Blocker Survive: Alpha Test for Asian!! 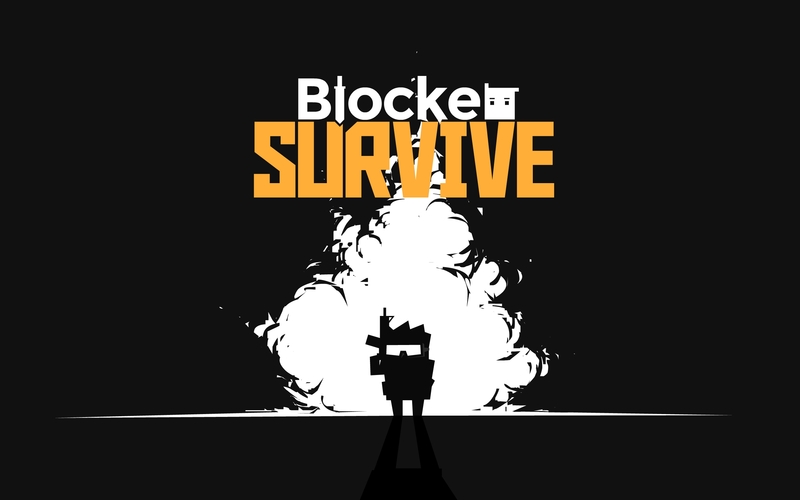 Blocker Survive is a 'Battle Royale' game like. You will enter to a random map and you need to survive from other players. 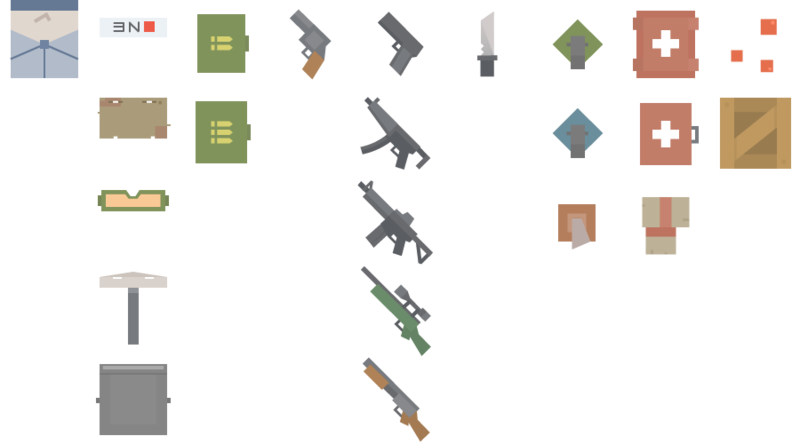 You can find guns and equipment, or friend around the battleground. Just make yourself alive and get your score to the top of leaderboard.